The KeyBank Rochester Fringe Festival has had a real knack for grabbing top-tier, left-of-center comedians as headliners. Fringe organizers on Tuesday announced John Mulaney will perform Friday, September 22, in Kodak Hall at Eastman Theatre. Mulaney will be coming through Rochester on his Kid Gorgeous tour, which has already sold out most of its summer dates. A former writer for Saturday Night Live, Mulaney has released three stand-up specials since 2008 — the latest, 2015’s “The Comeback Kid,” was nominated for an Emmy. (That Emmy ultimately went to previous Fringe headliner Paton Oswalt’s “Talking for Clapping.”) Mulaney recently starred in “Oh, Hello on Broadway” with Nick Kroll, and is currently writing for IFC’s "Documentary Now” series with Fred Armisen and Bill Hader. The sixth Rochester Fringe Festival takes place Thursday, September 14, through Saturday, September 23. 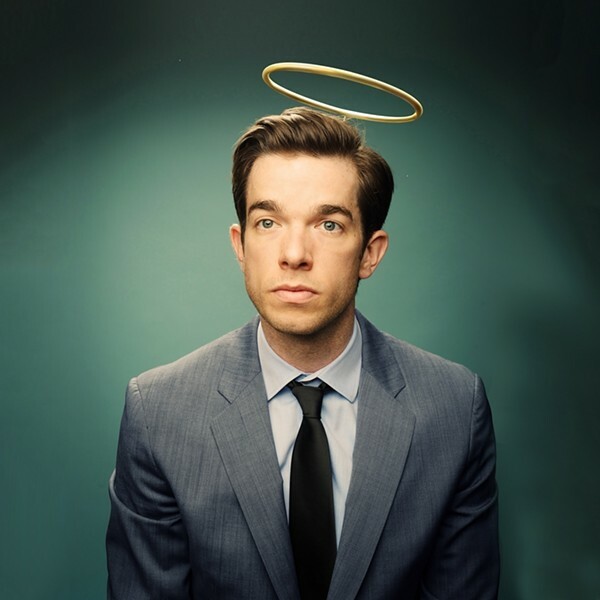 Tickets for Mulaney’s show start at $33, and go on sale Friday, May 19, at 10 a.m., in person at the Eastman Theatre Box Office (433 East Main Street), by phone at 274-3000, and online at rochesterfringe.com.